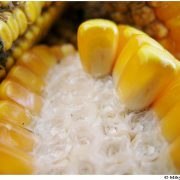 Kenyan civil society groups and small-scale farmers are outraged at the arrival of 40,000 tonnes of South African genetically modified (GMO) maize into Kenya through the Port of Mombassa earlier this year. The Kenyan Biodiversity Coalition represents more than 65 civil society groups whose main objective is to ensure public awareness on issues concerning the environment, agriculture and biodiversity. It considers the entry of such a massive quantity of imported maize to be suspect, since Kenya had a bumper harvest this year, producing a surplus of maize. Jaswinder Singh, professor of Plant Science at McGill University, believes genetically modified foods are more helpful than harmful. “In my view, everything is GMO,” because of cross-breeding and natural methods of modifying food. While the natural method of cross-breeding plants to make them more resistant to drought or disease has been used for centuries, genetic engineering involves inserting a gene from a non-plant species into the genetic makeup another plant. Singh says that GMO technology can be used to make improvements in farming and food security, and GM foods can relieve hunger because of their resistance to drought and disease. Singh predicted that it is only a matter of time before GMOs are accepted by all countries. “Because Kenya is a large exporter of baby corn, or maize, serious issues will be raised if we embrace biotechnology, as it will present risks of contamination,” Maina said. She is concerned that the entry of GMO crops into the Kenyan ecosystem could damage existing crops through cross-fertilization and contamination. The shipment also could seriously compromise an economic partnership agreement between Kenya and the European Union (EU) that is in the process of being negotiated. 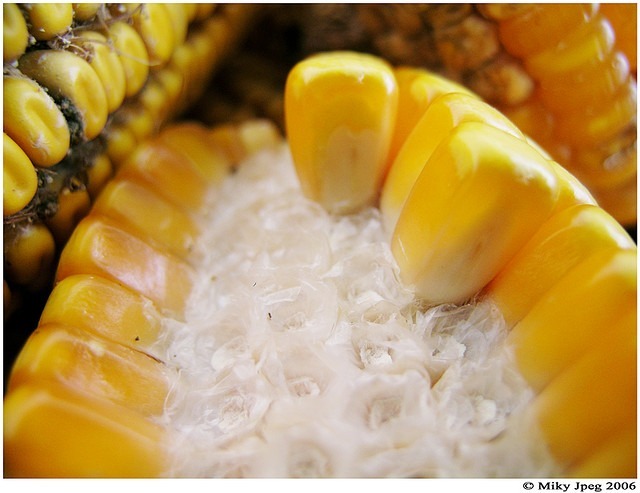 The EU has outlawed the specific genetically modified organisms that the maize shipment into Mombassa contained due to safety, health and environmental concerns. On February 12, 2009 Kenya passed the Biosafety Bill, which regulates the movements of GMOs, in an effort to open the door to the commercial production of GM crops. This bill also established the National Biosafety Authority, a committee in charge of addressing the health and safety issues arising from GMOs. “The provision of chemical fertilizers, the greater mechanisation of production or the expansion of irrigation seem far away from the professed commitment to fight climate change and to support small-scale, family agriculture. In reality, these “solutions” will mostly benefit the larger plantations. And it is their industrial model that is expanding. If we were to stick to this approach, this would be a recipe for disaster, threatening the ability for our children’s children to feed themselves. Agriculture is already directly responsible for 14 percent of man-made greenhouse gas emissions – and up to one third if we include the carbon dioxide produced by deforestation for the expansion of cultivation or pastures.